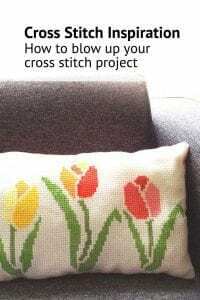 What is GOTS certified Punch Needle Canvas and why is it important? 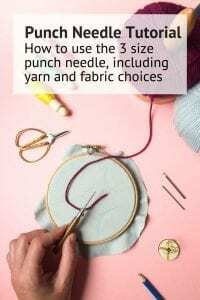 We spend a great deal of time finding the best ecological fabric for our punch needle kits. As many people in the world, we are deeply touched by issues in the textile production industry and were determined to find the right materials that would not damage the world around us nor the people making it. It was a long journey to find the right materials and we tested many fabrics in the process. 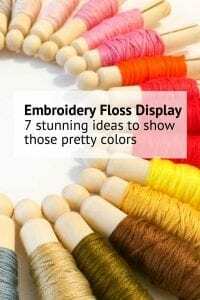 We are very proud we found beautiful GOTS certified fabrics for our punch needle kits. As greenwashing is becoming more and more common, we feel it is important to share why we believe our fabric is truly guilt free. So we like to share a bit more details about the impact fabrics have on the world, and how as consumer you can help to make the world a better place. GOTS stands for Global Organic Textile Standard. GOTS is an internationally-recognized certification and assesses both social and environmental conditions. You can read the full list of requirements here. Companies seeking this certification have to meet a number of different requirements for criteria covering production, processing, manufacturing, packaging, labeling, exportation, importation and distribution of all natural fibre products. 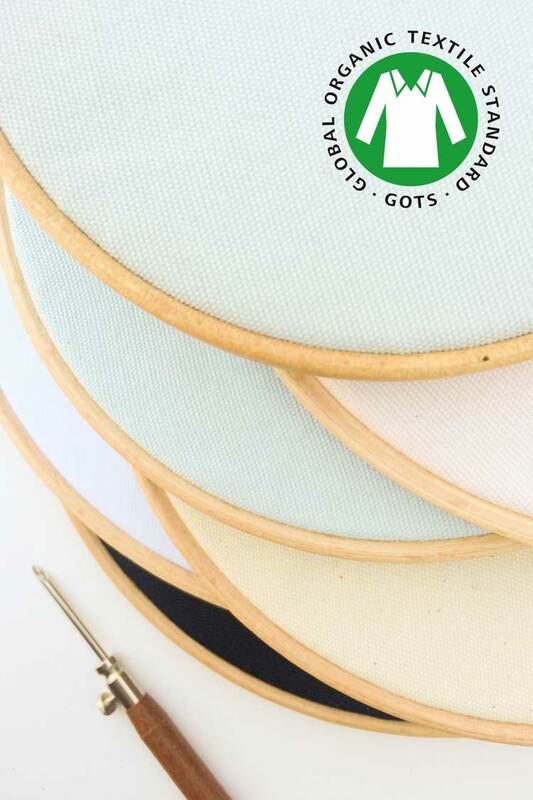 GOTS certified fabrics need to be at least 95% organic, as certified by “recognised international or national standards.” If the material is 70% organic, it can be labeled as “made with organic.”. 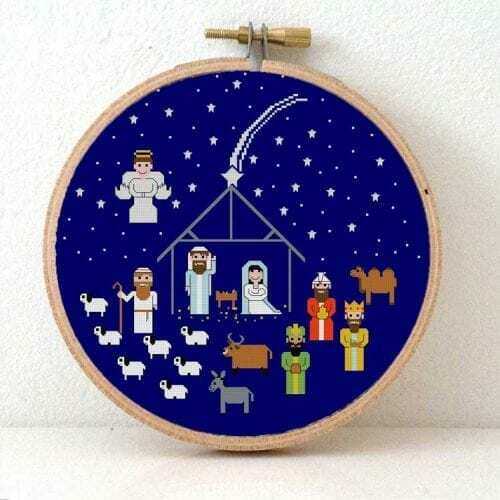 Our Punch Needle Canvas is more than 95% organic. The GOTS processes reviews the entire supply chain. This means that farmers and producers need to be certified, and those certifiers have to be accredited GOTS or hold an internationally recognized accreditation. At all stages through the processing organic fibre products must be separated from conventional fibre products and must to be clearly identified. 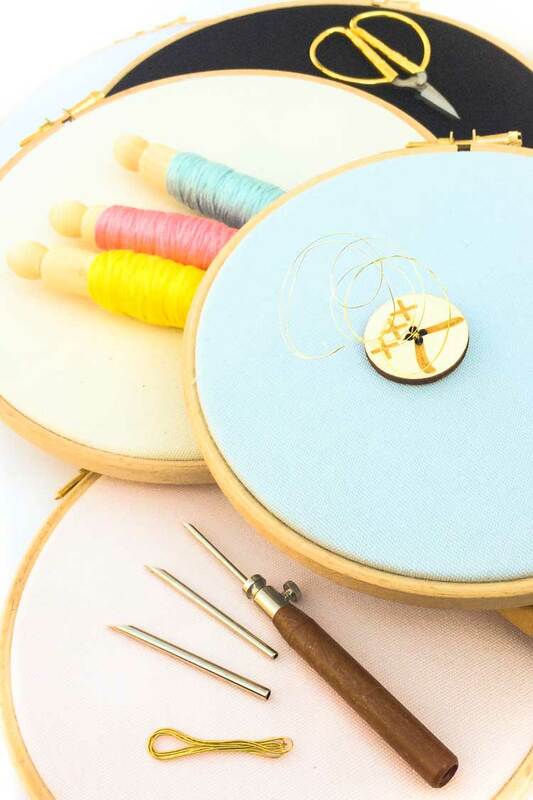 What is the difference between GOTS certified canvas and conventional punch needle canvas? Social criteria in place to ensure safe and healthy work conditions. Possible child, forced labor or excesive overtime. Facilities may be unsafe and unhealthy. Underpayment is common. Seeds & Soil Natural seeds. No use of pesticides or other harmful chemicals. Bugs are controlled with insects that kill the pests. A rotation system is used for growing crops resulting in better quality soil. It also retains moisture in soil as there is more organic matter. So there is less need for irrigation. Seeds are typically threated with fungicides or insecticides. Regular cotton farming often starts with GMO or genetically modified seeds. They are modified to build resistance to bugs, but when the bugs become stronger, more pesticides are required. Synthetic fertilizers are used. Loss of soil due to mono- crop culture. Intensive irrigation is required. Harvesting Handpicked and natural defoliation from freezing temperatures or through the use of water management. Picking by hand means less damaging of the cotton fiber, and as result the fibers are longer and softer. Mostly machine picking. Defoliation induced with toxic chemicals. Production Warp fibers stabilized using double-plying or nontoxic cornstarch. Warp fibers stabilized using toxic waxes. Whitening, Finishing & Dying Safe peroxide is used. All inputs need to be bio-degradable and free of harsh chemicals like phthalates, PVC, synthetic sizing agents, and chlorine bleach, and they must keep full records of any chemical inputs to their manufacturing process. Low-impact fiber-reactive or natural dyes with low metal and sulfur content Chlorine bleaching creates toxic by-products, which are released into the environment. Price Initial costs more expensive, but long term impact priceless Initially cheaper. Long-term impact devastating. 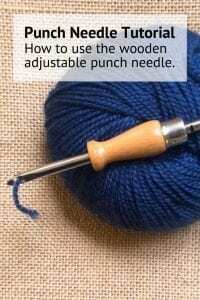 Our collection premium ecological punch needle canvas works very well with finer and medium sized punch needles. 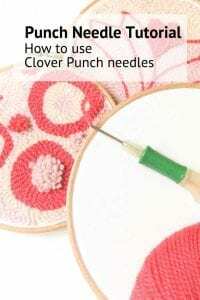 You can use it with all refill needles of the clover punch needle and all the needles of the 3 size punch needle. 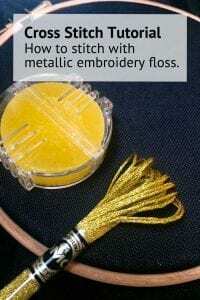 So you can use it when punching with 1 strand of embroidery floss, as well as when punching with yarns and wool. The full production process of this fabric is GOTS certified. The cotton is ecological grown in Pakistan and the fabric is woven in Spain. 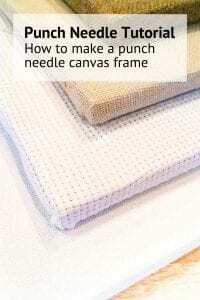 The punch needle canvas is available in multiple trending colors as well as white, natural and black. 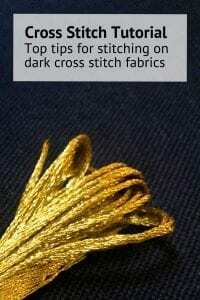 Being tighly woven, this fabric is also great to use as foundation cloth when you want to punch part of your fabric, and leave part empty. 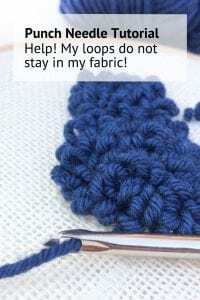 You can also use this fabric to sew cushion covers, bags and other home decorations.